Get to the heart of the action as it’s happening. “Fast Money Halftime Report” is a fast-paced and dynamic program that provides actionable market insights to brokers，traders and personal investors. Get to the heart of the action as it’s happening. 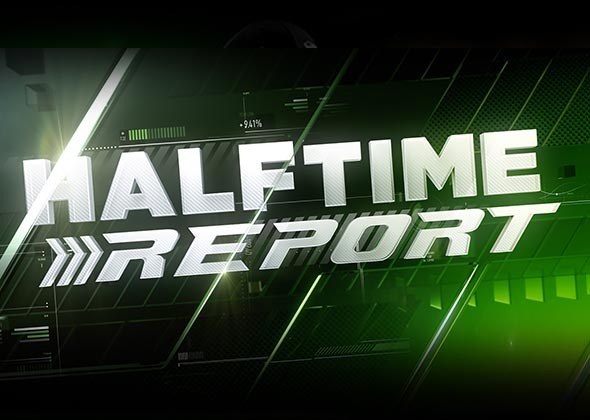 “Fast Money Halftime Report” is a fast-paced and dynamic program that provides actionable market insights to brokers，traders and personal investors. Each program delivers an expert panel of financial insiders debating the hottest topics on the Street.